event videography, we are the solution for all your Drone based requirements in South Florida. 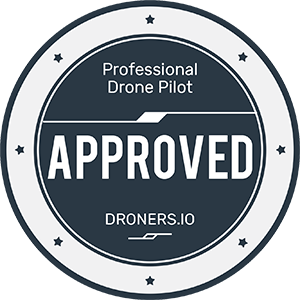 Born out of a love of flying, Drone Solutions of South Florida was created by a Commercial Airline Pilot and previous United States Air Force Instructor pilot who wanted to take his talents to the next level in aviation technology. With the latest in cutting edge equipment, a mandate of safety, and the skills and drive necessary to always seek the highest quality of performance, Drone Solutions of South Florida is ready to get YOUR JOB DONE.